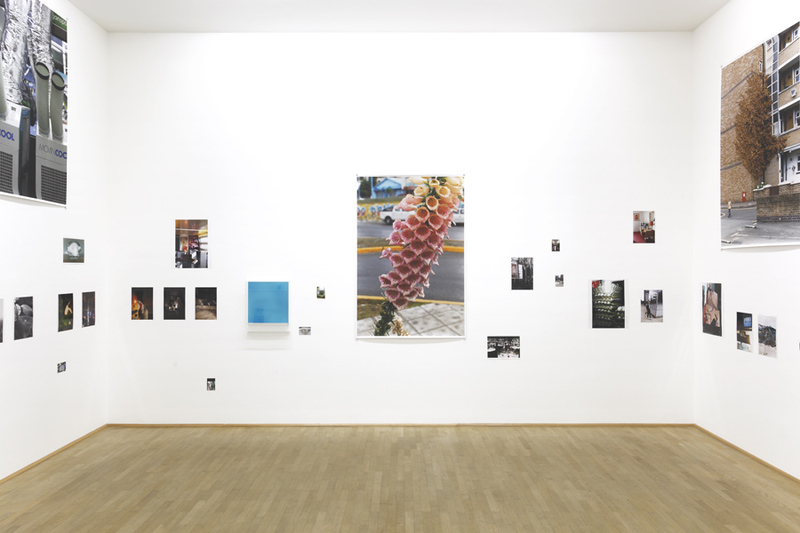 Wolfgang Tillmans is a German-born photographer, initally recognized for his snapshot-style of photographing. In the early 1990’s, he began working for magazines and became known for “documenting his generation”. However, as his work developed, Tillman began exploring different genres and subject matter, stating that he took pictures “in order to see the world”. 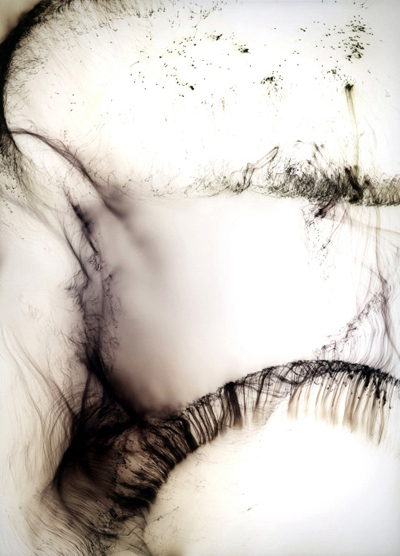 His photographs are exhibited in nonhierarchical arrangements, moving away from typical presentations ofimages and playing with the possibilty of the viewing experience. 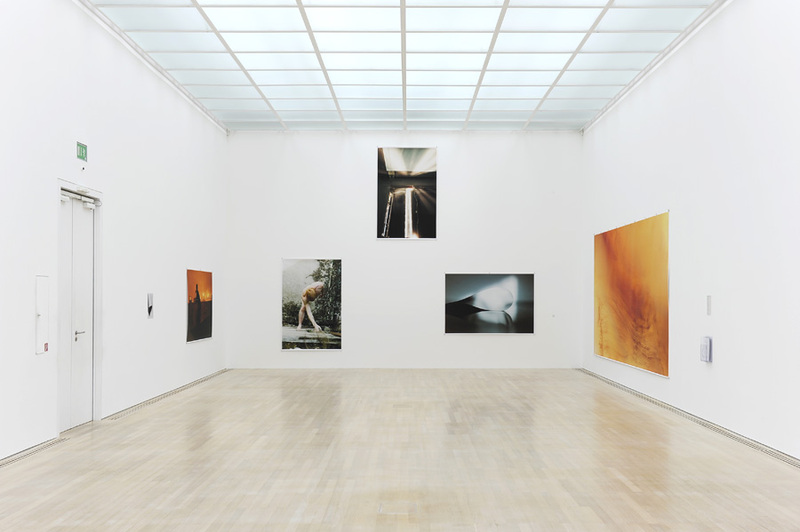 This entry was posted in Uncategorized and tagged Wolfgang Tillmans by jordieoetken. Bookmark the permalink.